Did you know that 89% of the people in a typical American congregation don’t have a financial safety net? Shocked? I was too. But there’s HOPE! Financial Peace University is a nine-lesson financial course. With FPU, our members will learn step by step how to handle money using biblical wisdom and common sense. We at Lutheran Church and School of Messiah invite you to join our community in worship, Bible study, fellowship and service in order to reinforce the truth of God’s word and proclaim God’s love for all people through His son, Jesus Christ. 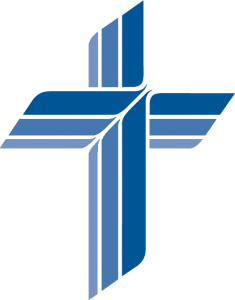 Messiah Lutheran School is a private school with a preschool and grades kindergarten through 8th grade, centrally located in Grand Junction, CO. We offer your family the finest Christian education opportunity available anywhere. We aid the home in its primary responsibility of training its children in Christ-centered life. We provide opportunity all day long to come to know the Savior in a close and personal way. We educate our children not only for this life but also for the life to come.